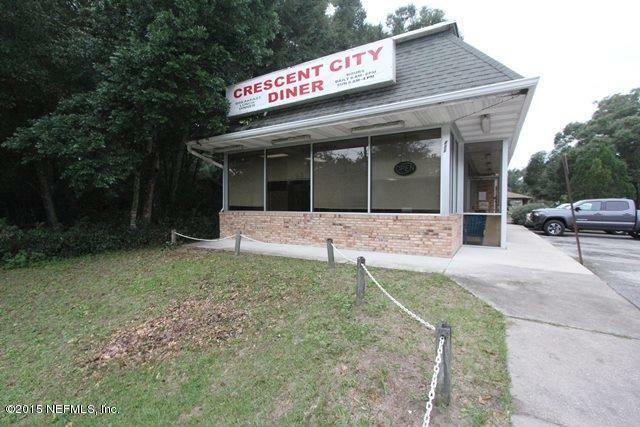 The fully operational Crescent City Diner is an established eatery on busy State Highway 17. 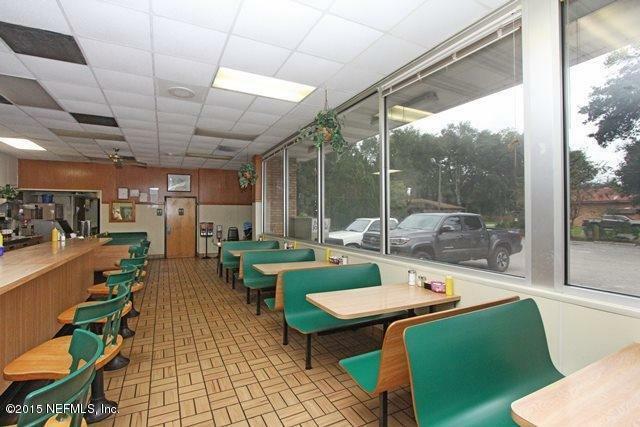 The business includes a 20x50 dining room w/counter & seating for approx. 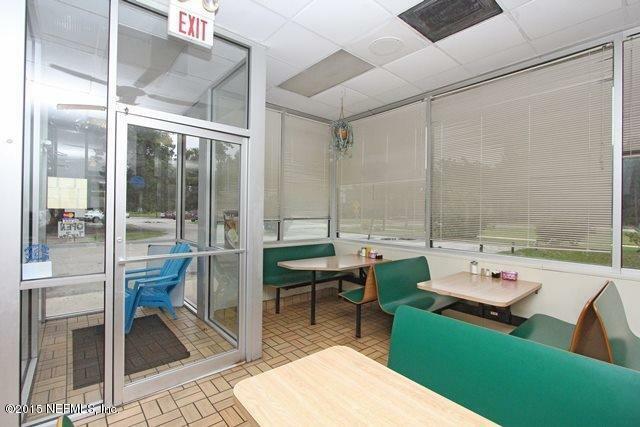 62 & a large kitchen w/equipment. 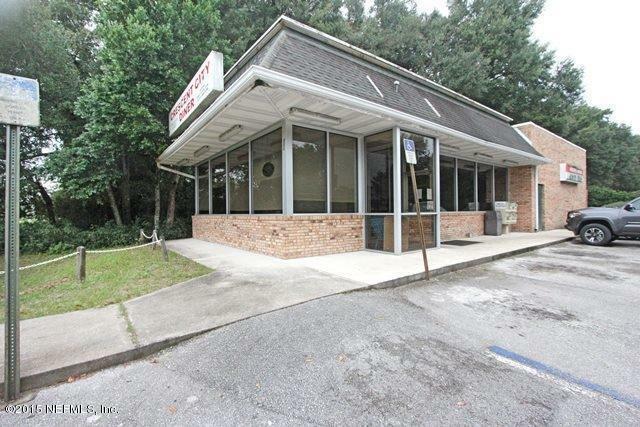 There is plenty of dry storage area, a walk-in freezer & a walk-in refrigerator. Ample paved parking area w/approx. 24 parking spaces. No business books available. Inventory & supplies change daily so only items on hand will be conveyed day of closing. Business name & good will conveys.